While the printing industry mightn’t be dying like so many pundits are predicting, there’s no denying that the market demand for printing services is in a bit of a decline. As such, businesses that are choosing to stay in the printing industry need to start looking at innovative ways to keep afloat in the face of such circumstances. Fortunately, it isn’t all doom and gloom – there are plenty of exciting and innovative opportunities out there to help you stay ahead. And if you ask us, a commercial solar system may hold the answer! So it should go without saying that they can also rack up some hefty power bills! By generating your own power, a commercial solar system helps printing businesses bring down their energy bills. You’ll be able to enjoy permanent reductions in your bills. Not only that, but your commercial solar panels may even earn you money thanks to feed-in tariffs, rebates and incentive schemes. 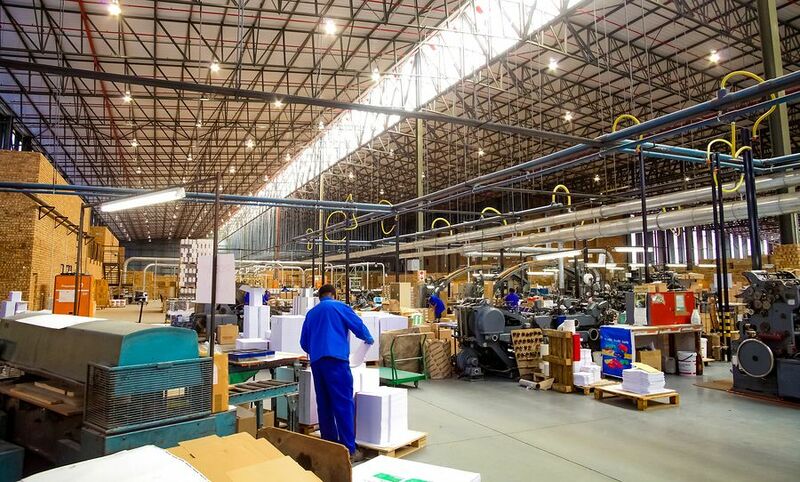 For businesses that consume as much energy as printing facilities, this can translate into considerable sums. That’s the reason we say that solar offers a guaranteed ROI! Prospective clients generally pay attention to paper composition, ink quality, and your company history. But one thing they may look at above all else? Cost. As the manager or owner of a printing business, you’re no doubt already familiar with the importance of price in the purchase decision. Even small savings can be enough for clients to decide to sign on with your printing facility over your competitors (and vice versa). Make no mistake, price is the ultimate competitive advantage in printing. And commercial solar installation helps you use this to your advantage. This can directly translate to lower prices, giving you the price advantage over your competitors. And in a market that’s as price sensitive as printing, these small savings can make all the difference! While price might be the main determinant in a client’s decision, it’s not the only one. Thanks to increasing awareness and Corporate Social Responsibility (CSR) policies, environmental friendliness is quickly turning into an important selling point. Chances you’ve received enquiries about whether or not you can print recycled paper – you might already offer it as an option for environmentally-conscious clients. Commercial solar installation further reduces your environmental impact – not only that, but boosting your green credentials is another avenue to seek out a competitive advantage. Just because you and a competitor may operate in the same industry, doesn’t mean that your circumstances are identical. As such, your approach to solar also needs to account for your unique circumstances. During commercial solar installation, solar installation experts like Pacific Solar perform an in-depth system design. We work with you to develop a solar set-up that’s tailored for your needs. Armed with this information, we design a system that addresses the unique requirements of your printing business. So you’ve decided that commercial solar installation is the ideal solution for your printing business – great! You won’t regret it. … or at least, you won’t regret it unless it’s done poorly! That’s because there’s much more to commercial solar installation than just bolting your panels in place and calling it a day. In addition to proper system design, good commercial solar installers stick around for the long-haul. At Pacific Solar, we don’t just install – we provide ongoing solutions and support. We primarily use LG solar panels, (and we’re in fact an LG Solar Platinum Partner – one of 12 in Australia!) guaranteeing you an industry-leading 25-year warranty – in the unlikely event that anything goes wrong, we’ll turn up and fix it. Finally, we provide detailed, to-the-minute reports on your energy use, meaning you’ll know exactly how much money your solar panels are saving you. 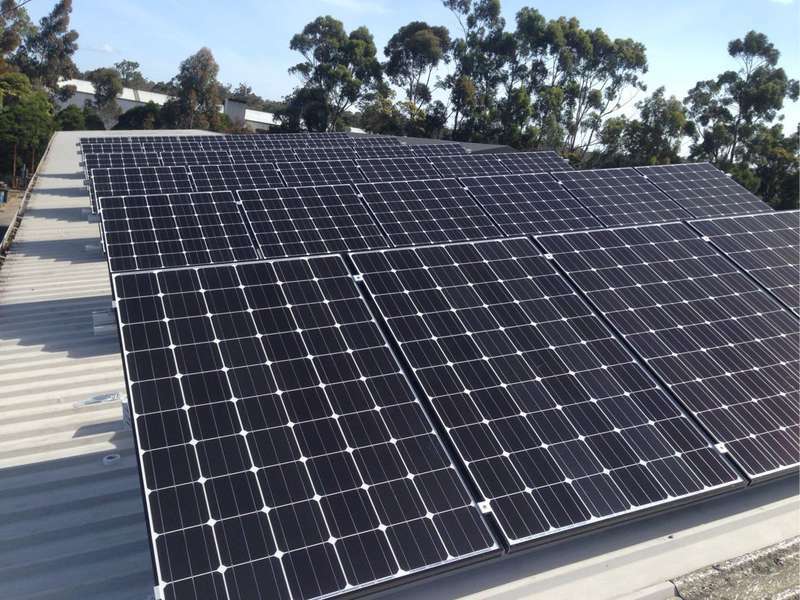 Give our team a call today on (03) 9532 3836 or click here to get in touch with the team to talk about a commercial solar system for your printing facility.